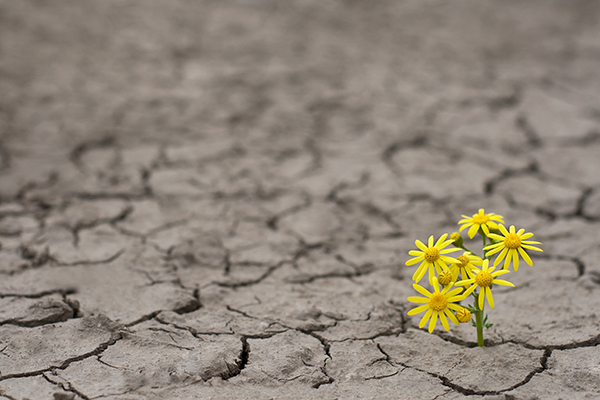 Resilience is the ability to adapt well in the face of adversity, trauma, tragedy or significant stress. Resilient people don’t dwell on failures; they acknowledge the situation, learn from their mistakes, and then move forward. -- Nurture a positive view of yourself. Develop confidence in your ability to solve problems and trust your instincts. -- Avoid seeing crises as insurmountable problems. We can't always prevent stressful events from happening, but we can change how we interpret and respond to these events. -- Accept that change is a part of living. Certain goals no longer may be attainable as a result of adverse situations but acceptance can help you focus on circumstances you can affect. -- Look for opportunities for self-discovery. Many people who have experienced tragedies and hardship report better relationships, a greater sense of strength, an increased sense of self-worth and a greater appreciation for life. -- Make connections. Good relationships with family, friends or others are important. Accept help and support from those who care about you. -- Maintain a hopeful outlook. An optimistic outlook enables you to expect good things to happen in your life. -- Take care of yourself. Pay attention to your own needs and feelings. Engage in activities you enjoy and find relaxing such as exercising, getting enough sleep, eating a healthful diet and limiting alcohol consumption. If building resilience is on your self-care to-do list, we have some great tools to help you succeed. First, as an EAP member you can log into our interactive member site to access our Resilience Journey program. Second, connecting with one our counselors may be helpful. We can coordinate an appointment with a counselor by phone, in-person or even a video session.